"The true biologist deals with life, with teeming boisterous life, and learns something from it, learns that the first rule of life is living"
I am a Reader in Biology supported by the Marine Alliance for Science and Technology Scotland (MASTS). 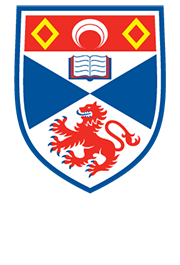 I am affiliated with the Scottish Ocean Institute, Sea Mammal Research Unit, the Centre for Biological Diversity, the Centre for Social Learning and Cognitive Evolution, and the Institute of Behavioural and Neural Sciences. I have broad research interests, largely centred around the evolution of learning, behaviour and communication, with a special focus on marine mammals. In this study we investigated whether archerfish display any behavioural changes in response to the presence of an audience while using their specialized foraging tactic of spitting precisely aimed jets of water at prey targets. We found that in the presence of another fish, archerfish took longer to shoot, made more orientations (aiming events) per shot, and tended to be closer to the target at the time of shooting. Our results show that archerfish are sensitive to, and adjust their shooting behaviour in response to, the presence of an audience and highlight the importance of social context in this fish species. The ability to build progressively on the achievements of earlier generations is central to human uniqueness, but experimental investigations of this cumulative cultural evolution lack real-world complexity. We studied the dynamics of cumulative culture using a large-scale data set from online collaborative programming competitions run over 14 years. Results showed that cumulative cultural evolution reduces technological diversity over time, as populations focus on refining high-performance solutions. While individual entries borrow from few sources, iterative copying allows populations to integrate ideas from many sources, demonstrating a new form of collective intelligence. Our results imply that maximising technological progress requires accepting high levels of failure. I have been studying the ecology, communication and societies of sperm whales, the largest of the toothed whales, showing how long lasting social groups use distinctive vocal dialects that appear to be culturally transmitted. Part of this work is my involvement in running the Balearics Sperm Whale Project and as a collaborator of the Dominica Sperm Whale Project. 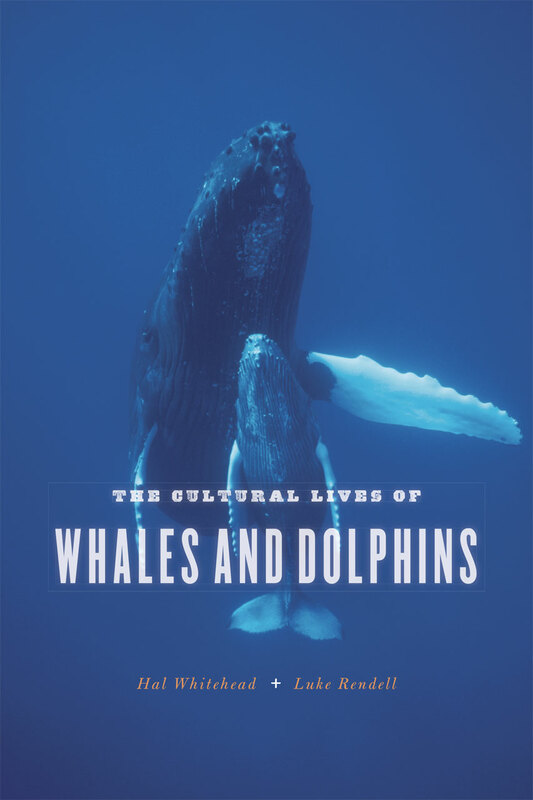 In whales and dolphins we find examples of both complex communication and apparently widespread social learning, a simple form of culture. I am using statistical models to assess the evidence for social learning in wild cetaceans. I also use evolutionary simulation models to understand how these processes like social learning might have evolved, and how they might be related to the evolution of other kinds of behaviour, such as cooperation and niche-construction. I use experimental approaches to understand how we negotiate the trade-offs involved in deciding whether to use social information to make simple decisions, as a window into how we have evolved to make best use of our cultural inheritance. We are deploying passive listening buoys along the Scottish coastline in collaboration with Marine Scotland Science to monitor the impact of coastal windfarm development and also to give insight into acoustic behaviour of marine mammals.